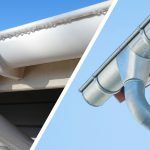 When it comes to selecting the right metal roofing material for your business, you need to understand the advantages and disadvantages of various options available from different modern roofing companies. 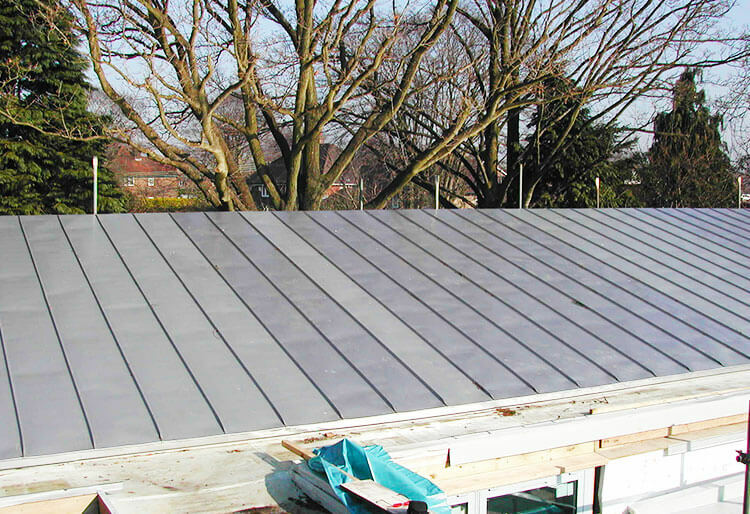 Zinc, copper, lead, stainless steel and aluminium are the most popular types of metal roofing. Many metal roofing types allow you to customise your roof based on the style, durability and price that you are looking to obtain. In fact, these roofing materials offer different applications for modern industrial, business and residential buildings. 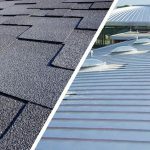 Here is some additional information about each metal roofing material so you can understand which one is best for your roofing needs. Steel is one of the most popular types of metal roofing for its relatively low prices and high strength. Steel offer a longer lifespan, better strength, better environmental sustainability and lower long-term cost. The only disadvantage of steel is that it can rust, so manufacturers normally cover them with zinc or zinc-aluminium anti-corrosive coating. 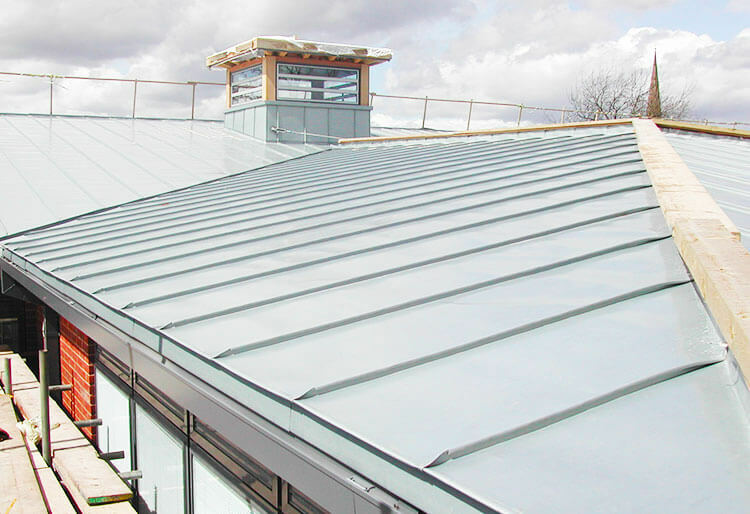 Stainless steel roofing material is an excellent choice for schools, ecclesiastical, residential and business use. 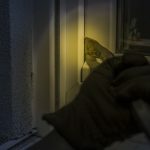 It is a good substitute for lead if in a high theft risk area. Copper is malleable, beautiful, soft and a great metal roofing material. It’s naturally resistant to corrosion and does not need any form of extra coating. It puts less structural stress on the building because it is light weight, though being slightly heavier than stainless steel in the gauge used. In fact, it is an ideal material for areas experiencing heavy and regular snowfall. Copper roofs are strong, lasting up to 50 years or even more with regular repair and maintenance. It is highly resistant to fire, mildew, hailstone and is energy efficient too. 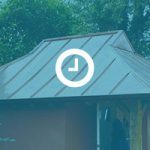 Although copper roofing has numerous advantages, it’s more expensive compared to other metal roofing, and the fact that it is soft means it can scratch and dent more easily. It is also subject to theft due to the high scrap value. It is commonly used in residential homes and commercial buildings. There is nothing really like zinc metal roofing. It looks great and brings out the real qualities of a building design. The energy consumption is quite low compared to other metal roofing materials. 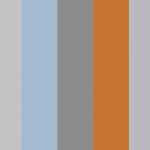 Zinc has impressively long lifespan and less need for repair and replacement. It is also lightweight, meaning it adds no structural stress on the building. It is naturally soft, making it possible for constructors to easily use hand tools. 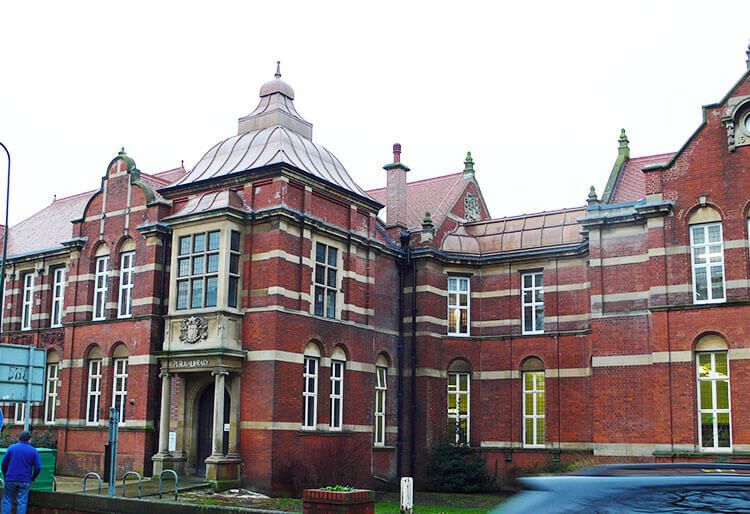 However it does require expert input if any changes in shape are required. 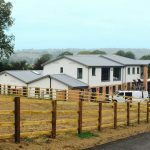 Zinc is extremely strong and a durable material as well as cost effective. 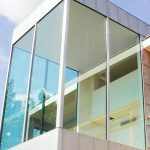 Although zinc is known for its advantages and impressive features, there are some things you need to consider when using it. 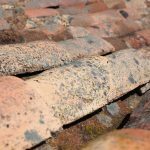 For instance, this type of roofing has some issues with corrosion from underside potion when exposed to moisture – which must be a consideration in the design. However, that only happens when the condition is not suitable for the patina to form. It is suitable in schools, residential buildings, ecclesiastical and commercial buildings. Lead materials have many advantages and disadvantages when it comes to roofing. Lead is one of the most durable metals that exist. It can contract and expand with varying temperatures, meaning it can adapt to maintain the energy efficiency of the building. Lead is mouldable into various shapes to suit different types of building designs and cannot catch fire during the intense lightning storm. However, it can melt under extreme heat as was the unfortunate event on the South Transept of York Minster. It is a strong resistance to the atmospheric corrosion, making it last longer than other metal roofing materials. It is also resistant to radiation and sound, which is very significant to the structural integrity of any building. However, the known disadvantages of lead roofing are: they are very expensive, heavy and very toxic when it breaks down after many years. It is also subject to theft due to the high scrap value. 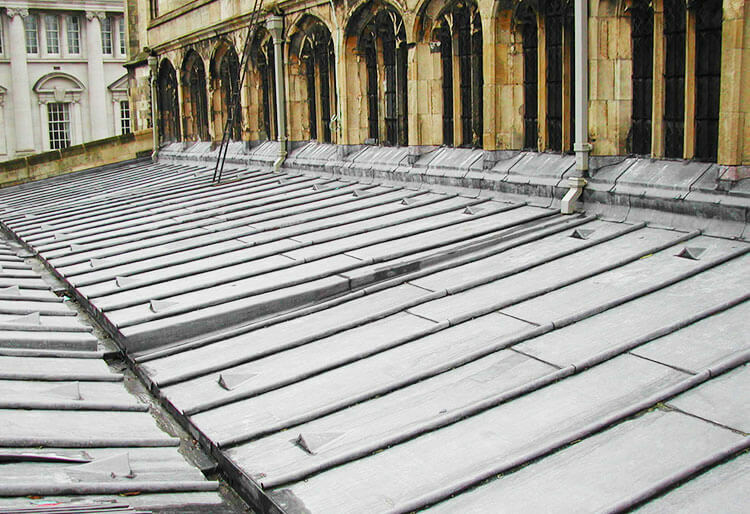 Lead is suitable for both industrial, ecclesiastical, residential and commercial roofing. For more information on metal roofing and expert advice, please get in touch with JTC Roofing Contractors Ltd today. Remember, our roofing metals are designed to accent and protect your building for decades to come!